An alleged scandal video of Richard Quan is making rounds online. 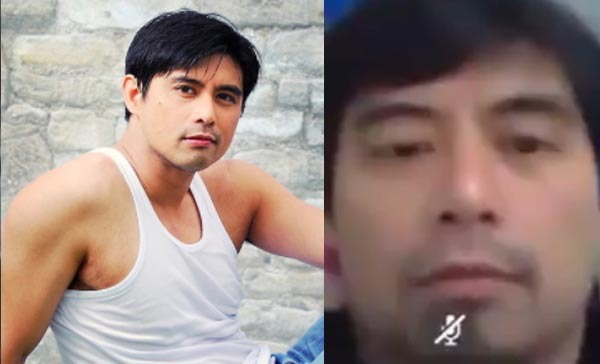 Character actor Richard Quan trended on social media after an alleged private video of him leaked online. The said video, which comes in part 1 and part 2, has been shared by unknown user on social media site Twitter. While the identity of the man in the video is yet to be verify, the uploader tagged Richard Quan due to the actor’s strong resemblance of facial feature. Richard Quan did not make any comment yet about the controversial video. We will update this post once we get more concrete details about this issue. Was it really Richard Quan? Share your thoughts and views on the discussion box down below.